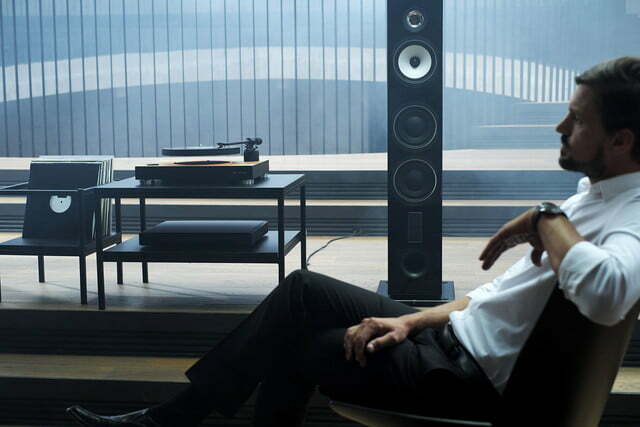 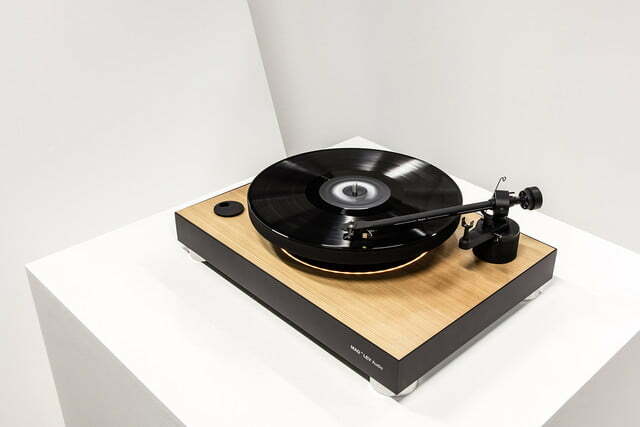 Vinyl is currently enjoying a major resurgence in popularity, but there are plenty of people who still look at the turntable as old technology. 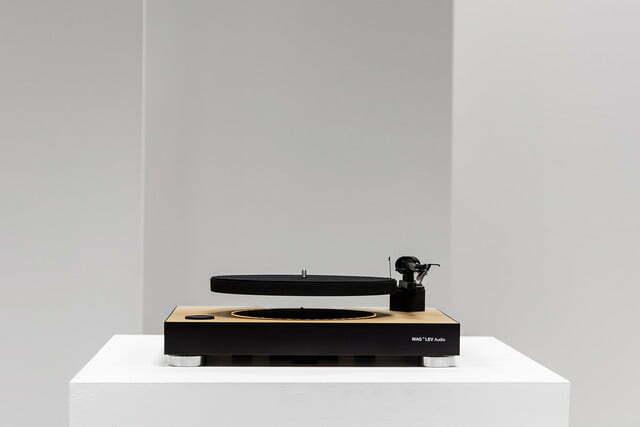 While that may indeed be the case for some turntables, it’s far from it with the Mag-Lev Audio, a gravity-defying marvel that is currently seeking funding on Kickstarter. 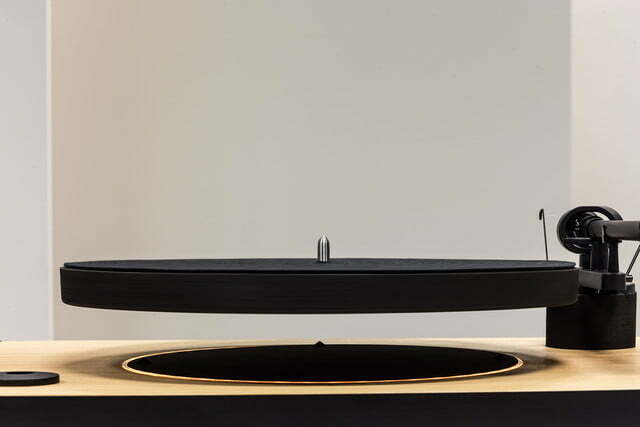 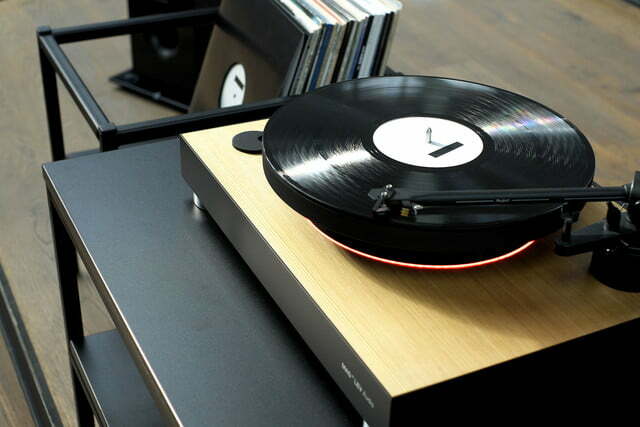 The Mag-Lev Audio will play your records the same as any other turntable, but this model takes the unique approach of electromagnetically floating the platter over the rest of the turntable while in use. 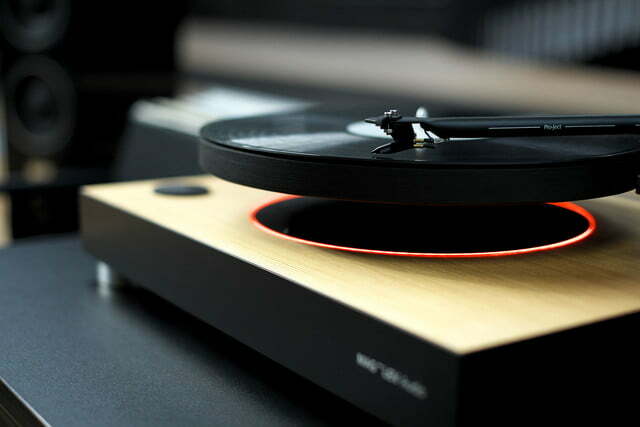 The turntable includes built-in feet that the platter rests on when not in use, but these retract while the turntable is operating, giving it a truly futuristic appearance. 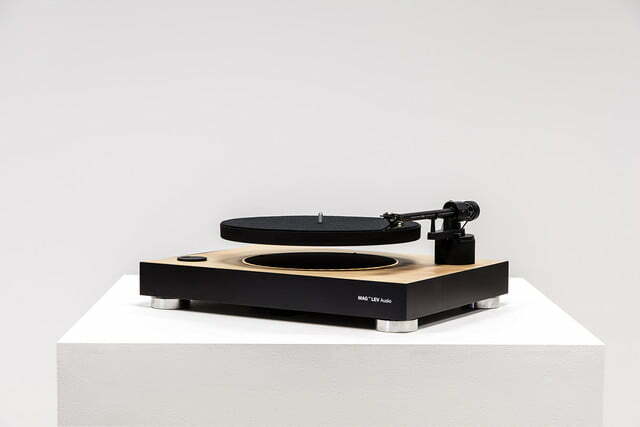 The floating platter does more than simply look cool, though it does indeed look impressive. 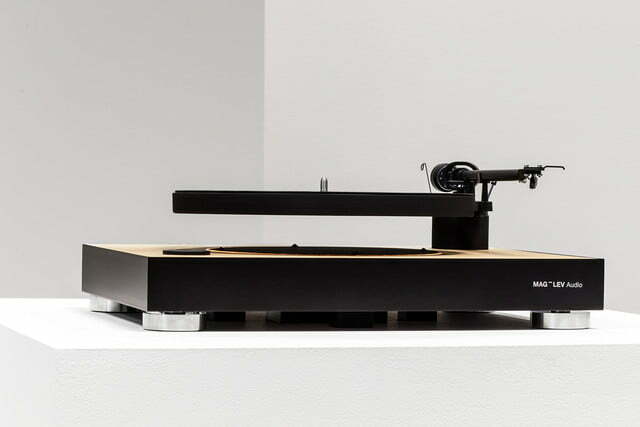 Vibrations are the bane of any turntable’s existence, and physically decoupling the platter from the rest of the turntable effectively removes any trace of vibration from the platter. 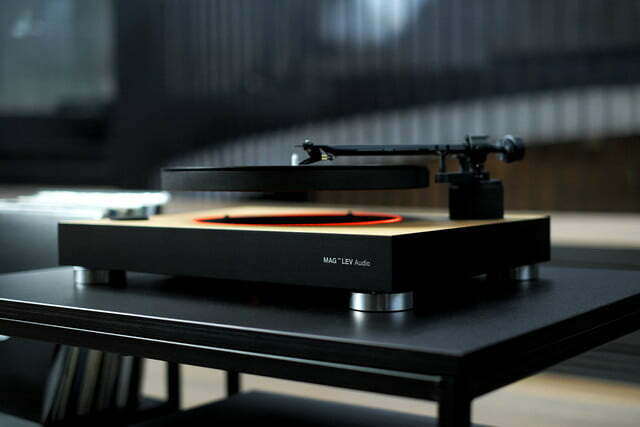 While we’d need some hands-on time with the Mag-Lev Audio in order to be sure, this could also make for super-accurate operation, removing minor variances in speed and reducing motor noise. 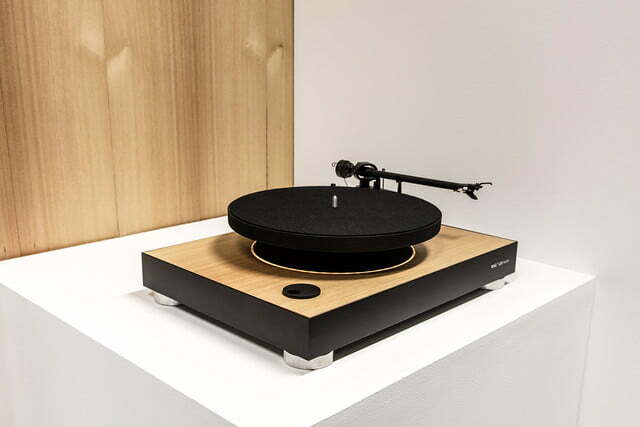 The turntable will ship with a preset tonearm and included cartridge, meaning all the user has to do is plug it in to their receiver or preamp and they’re ready to start listening. 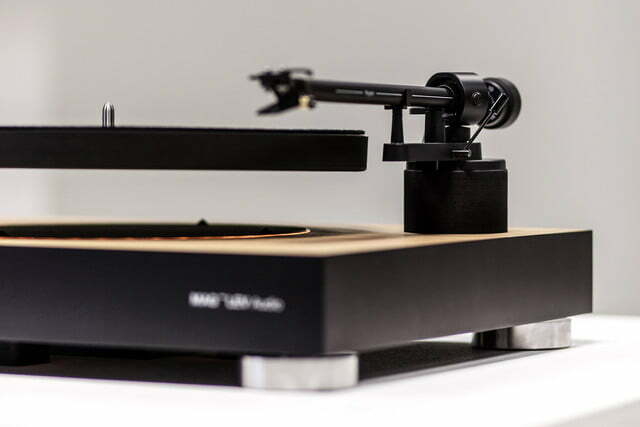 In order to keep from damaging records if the power goes out, the Mag-Lev Audio even features a built in UPS (uninterruptible power supply) that will allow the player to lift the tonearm, stop the record, and extend the platter feet before it shuts off. 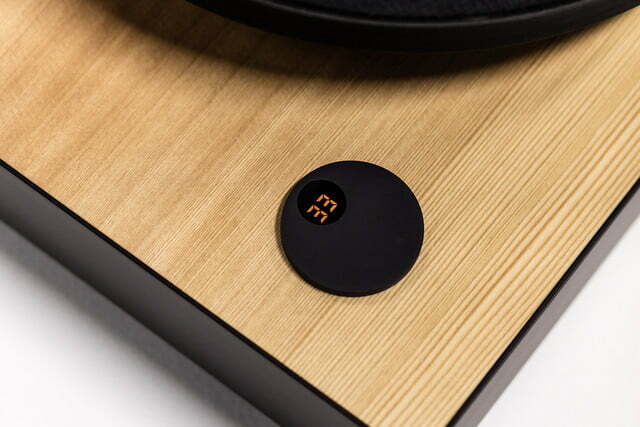 The Mag-Lev Audio has an estimated retail price of $1,390, but Kickstarter backers pay substantially less, with the black model available for a pledge of $880 and the imitation wood model for $940. 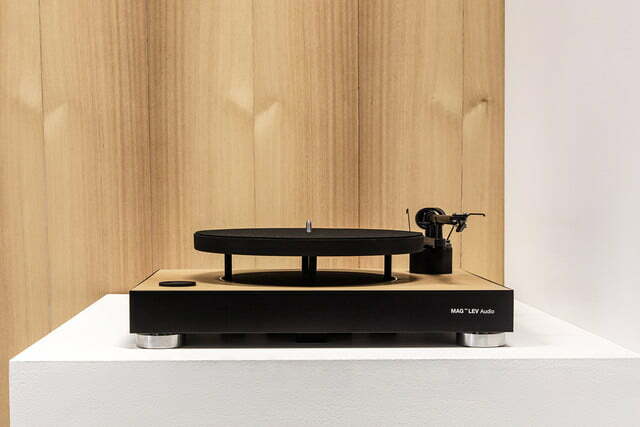 Early bird pricing is also currently available to early backers, bringing the price down to $780 for the black model and $840 for the imitation wood model. 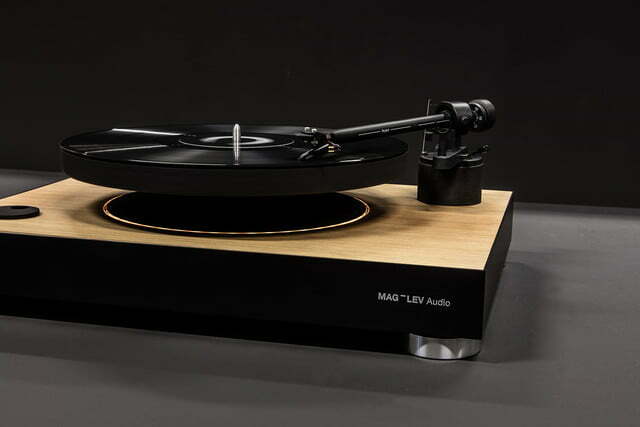 The Mag-Lev Audio campaign is aiming for a relatively lofty goal of $300,000, and has currently raised around $5,000 one day into its campaign. 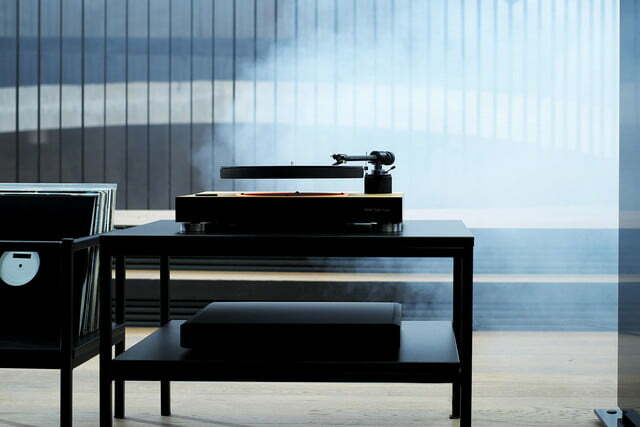 That leaves plenty of time to go, as the campaign will come to a close on November 21, and it’s certainly an interesting idea, though all the usual risks associated with crowdfunding are also present here. 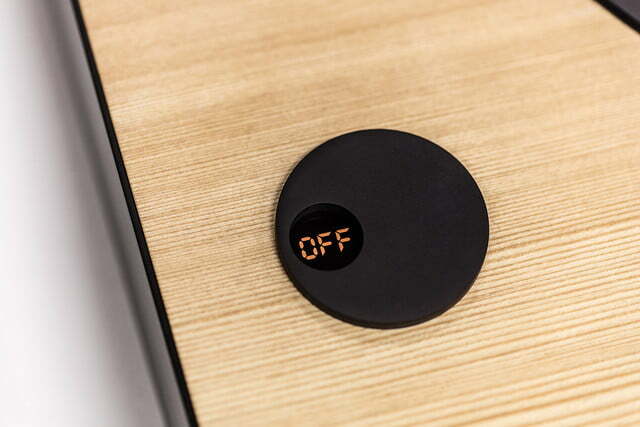 If the campaign is successful and everything goes according to plan, the team begins to be shipping rewards to backers beginning in August 2017. 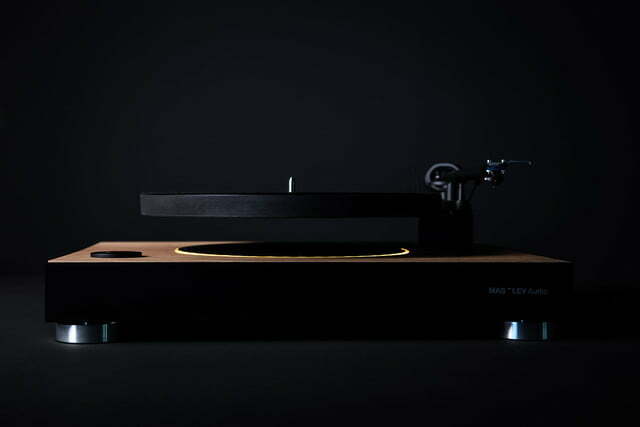 See the Kickstarter page for more details.